Last summer (back in PH), me and my girls went gaga over something that Sophie brought with her during their trip to my hometown for my birthday. Knowing us, you'd know it has to be makeup! 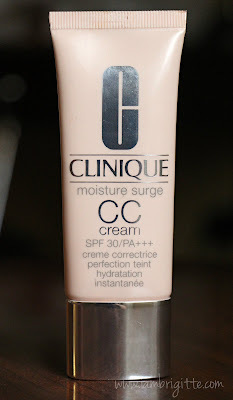 Yes, it's Clinique's CC cream! One simple step for glowing skin. Lightweight formula instantly colour corrects a range of complexion concerns - redness, dullness, sallowness - so all you see is a healthy-looking glow. Oil-free hydration and sunscreen mean a more flawless look tomorrow, too. Each versatile shade is appropriate for a range of skin tones and undertones. What's the difference between a BB cream and a CC cream, you ask? Well, a BB cream is like a tinted moisturizer with SPF and other antioxidants that can help your skin improve in the long run. It takes over the jobs of your moisturizer, sunblock, primer and foundation. 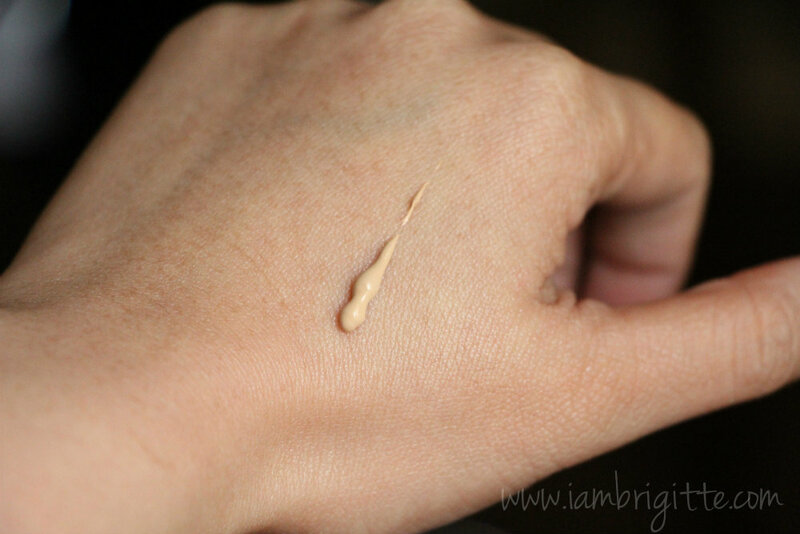 Though the coverage of a BB cream is not as opaque as that of the usual foundation. Now, a CC cream is basically a modified version of the BB cream but they are more meant to address issues like redness or dullness of the skin. It has light-diffusing particles which makes it more of a color corrector. It's also lighter on the skin that the BB cream. That was the month of May and the CC cream won't be available until July. When Phoebe got her sample and realized that she's better off with a slightly darker shade, she gave hers to me! Yay! And Sophie got one during her Singapore trip to give to me as a gift. Double Yay! I'm not scared that I won't be able to finish both tubes before it expires because I've been using it almost everyday. 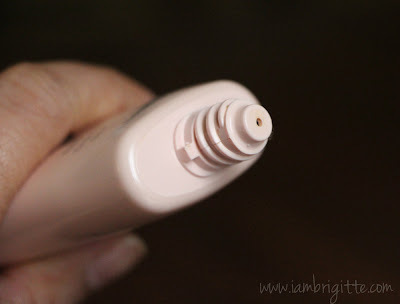 The Clinique CC cream comes in an easy-to-squeeze tube so it's hygienic and you can really control the amount of product that goes out of that tiny tube opening. It has a gel-like texture and a water-based formula that kinda looks and feels thick at first. 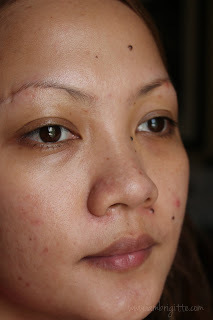 But don't worry, it is really easy to apply and blend into the skin. It won't be able to cover much but it does even out your skin tone and can conceal minor redness while giving your skin moisture. And the SPF 30 is of course, a plus! 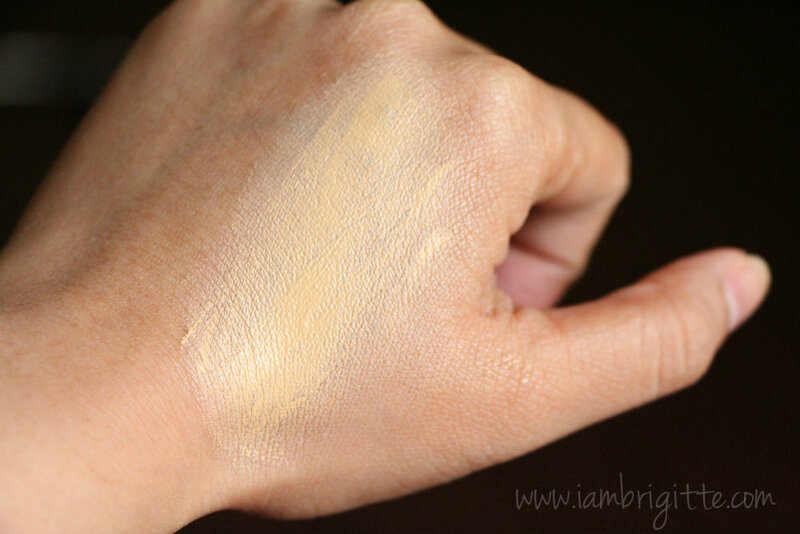 Based on the swatches, it looks lighter than my skin tone but after it has been absorbed, it blends with your skin making it look more even and glowing. 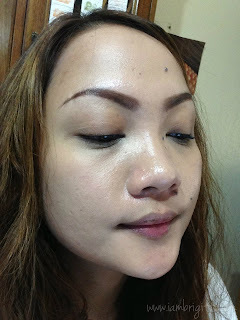 After using the CC cream, no powder. 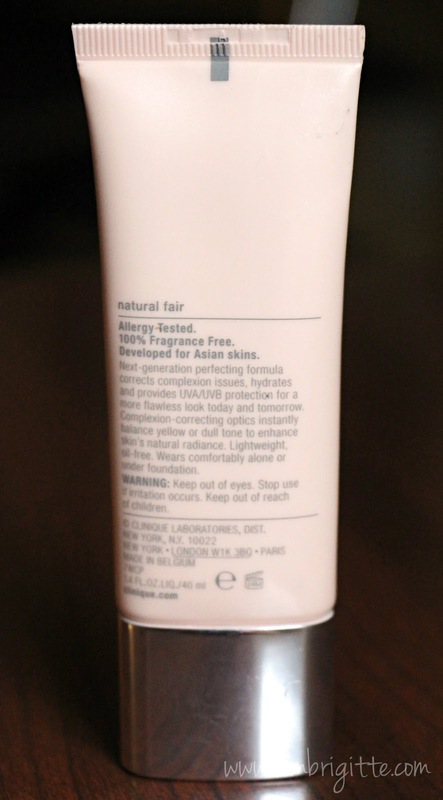 It gives skin a white cast when photo is taken with flash, which is well, understandable since this product has SPF. If you think you'll be having your photos taken, use a different foundation as this baby is only suited for everyday use. It has a decent oil control and can last on me for a good 2-3hrs even without primer. Set it with a powder or use a primer beneath and it will last longer. Face looks radiant, fresh and almost flawless. Those with already good skin will achieve perfect-looking skin with this. I've been using it almost everyday when I was in the US and I haven't experienced any allergies or breakouts. Most of the time I will just use it on its own, no concealers and setting powder and my face will still look okay. I've used both my fingers and a flat foundation brush to apply, but I find it a lot easier to apply with fingers. 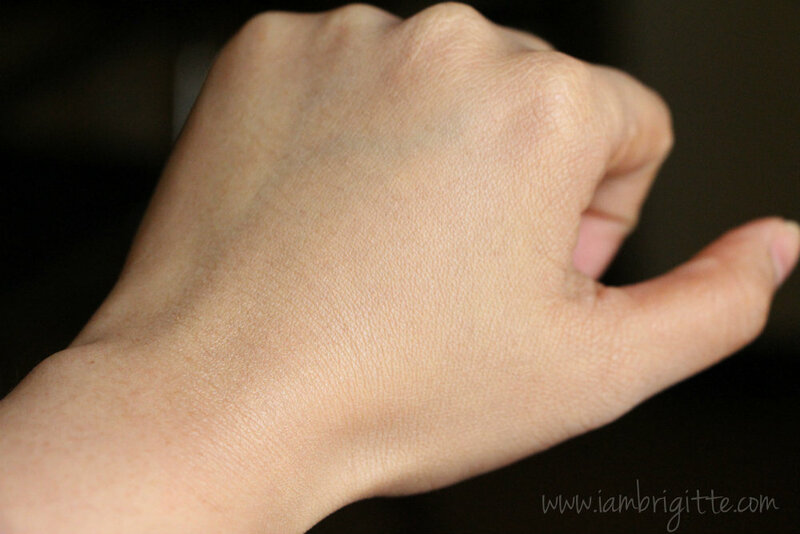 The natural warmth on my fingers helps to make it easily absorbed by the skin. Finish is dewy, no? 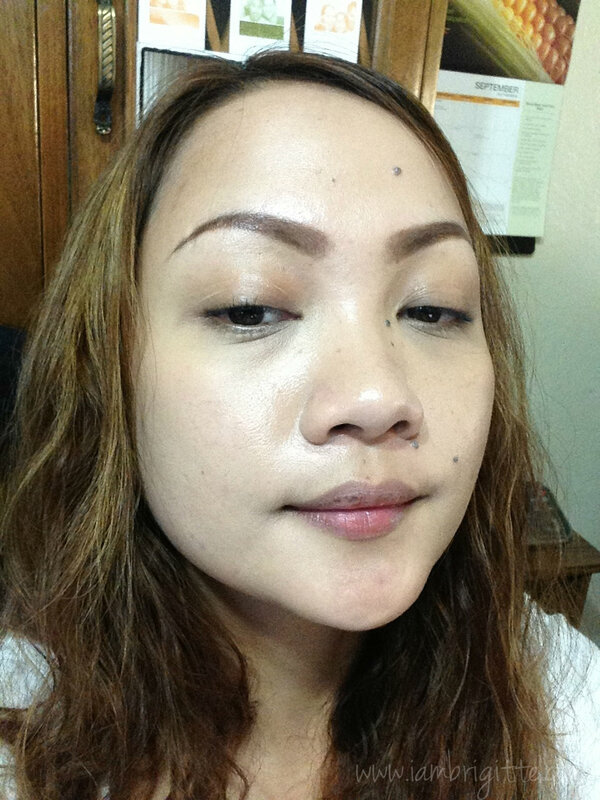 I would leave it as it is and surprisingly, I love the way it looks on my skin even without blotting. Back in the US, the weather is so dry that I somehow hated looking matte so this finish is what I really preferred. It works as a moisturizer, sunblock and tinted moisturizer. I used it as a primer for some of my foundations and it works too. Not as a primer per se, but at least I don't have to use as much foundation as I used to. Great for those with dry, combination skin as this really gives the moisture your skin needs. For those with oily skin, you might want to set it with a powder if you don't like the dewy finish. I do like it so I use it as it is. Fairly priced at Php1850 since you are getting a multi-purpose product. If you have friends abroad, you can ask them to get it for you. In the US, this comes cheaper, I think less than $30. It leaves a white cast. If you need a product that would make you look presentable without piling layers of makeup on, get this product. It's multipurpose, easy to use and bring when you travel and lastly, it won't break you out. Well, I didn't, but it's still better to check it out for yourself. Go to the nearest Clinique counter and try to get a sample. 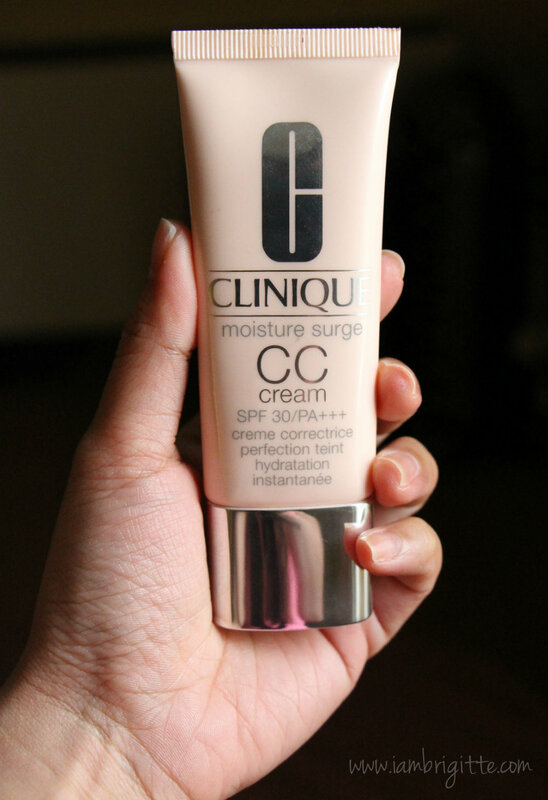 Again, thanks to Phoebe and Sophie for my CC cream! And by the way, for those who don't know yet, I am now in Dubai. Until when? Not sure, but don't worry, as I will still continue blogging as promised. I love how it leaves a look that is so natural ♥ I love your brows, how to achieve that brows ?^^.